My player are not faring well against the Pulex they encountered two weeks ago. Time to send in the rescue squad. Time to introduce the Harpers. In my campaign, the Harpers aren't all-purpose good guys, but an order specifically charged with making sure no-one ever becomes king. Mittel hasn't had a monarch since the days of the Vampire Kings (most of whom were only metaphorically bloodsuckers). Eventually everyone got sick of having to overthrow tyrants, and the Harpers were formed. They are funded by all the landed nobles, who pay up because not paying means maybe you think you should be king, and then everyone gangs up on you, lead by the Harpers. Anyway, these NPCs are going to show up and get the PC bacon out of the Pulex fire. They're some scruffy, backwoods Harpers. Another thing about my campaign is that all the players had to start out with human characters from one village (Ballyjack), and have had to unlock playable races by encountering them through adventure. So now, they can play any of these races, should their humans die. Donkey Kick: When you disengage from combat, you can attack with your hooves as a free action. Asinine Build: Count as Large size for carrying capacity. Can carry a rider. Difficulty climbing. Hooves: 1d6 + STR bludgeoning. 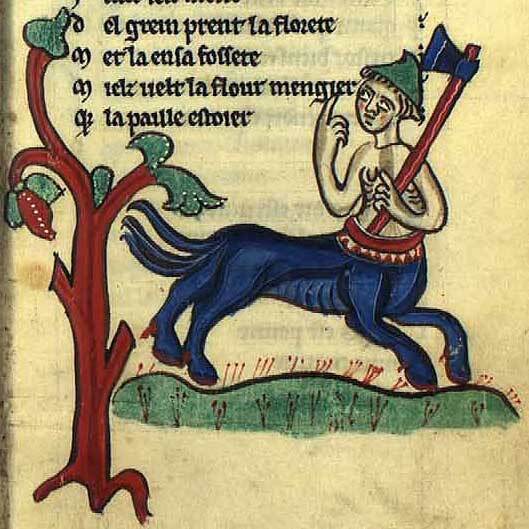 Hooves: Melee Weapon Attack: +6 to hit, reach 5 ft., one target. Hit: 9 (2d6 + 2) bludgeoning damage. Farm Implement: Improvised Melee Weapon Attack: +2 to hit, reach 5 ft., one target. Hit: 4 (1d4+2) bludgeoning damage. Longbow: Ranged Weapon Attack: +5 to hit, range 150/600 ft., one target. Hit: 6 (1d8 + 2) piercing damage. Paws not Hands: You cannot use weapons or most tools. Bite. Melee Weapon Attack: +5 to hit, reach 5 ft., one target. Hit: (1d8 + 4) piercing damage. Claws. Melee Weapon Attack: +5 to hit, reach 5 ft., one target. Hit: (2d6 + 4) slashing damage. Rabbit Run: Disengage as a bonus action on any turn; +2 AC when running away. Small: Move unimpeded through space of larger creatures; can hide behind larger creatures. Small. Move unimpeded through space of larger creatures; can hide behind larger creatures. Gardening Tools: Improvised Weapon Attack: -1 to hit, reach 5 ft., one target. Hit: 1 (1d4-1) bludgeoning damage. Longbow: Ranged Weapon Attack: +5 to hit, ranged 150/600 ft., one target. Hit: 6 (1d8 + 3) piercing damage.